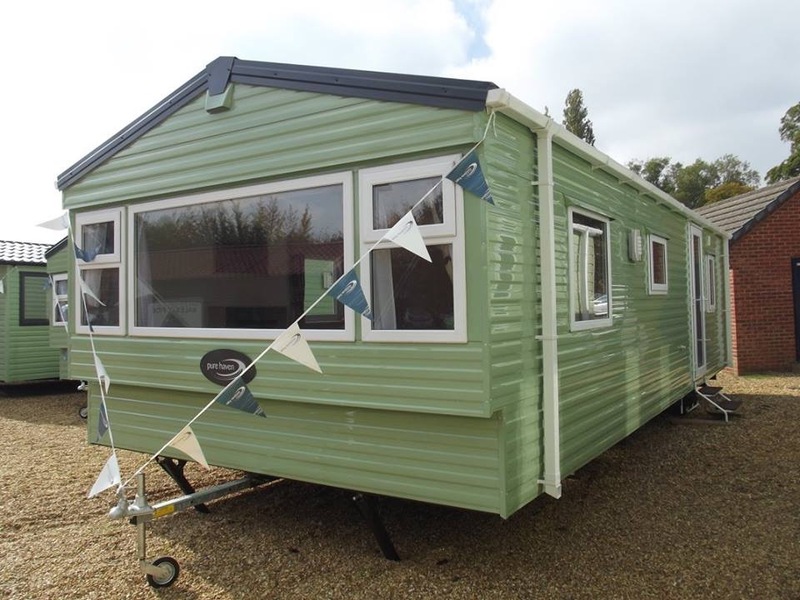 Set in acres of scenic countryside in rural Northamptonshire, we have a fantastic range of static caravans for sale at our holiday parks. Northamptonshire is a rural county that is blessed with acres of picturesque countryside and a range of stunning stately homes and gardens. 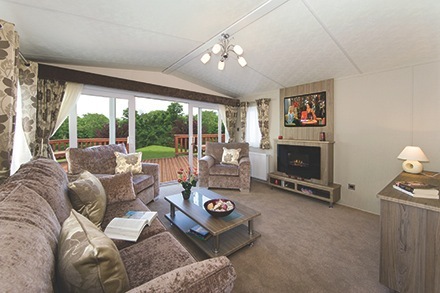 Owning a static caravan in Northampton is an ideal choice for nature lovers who like to relax. 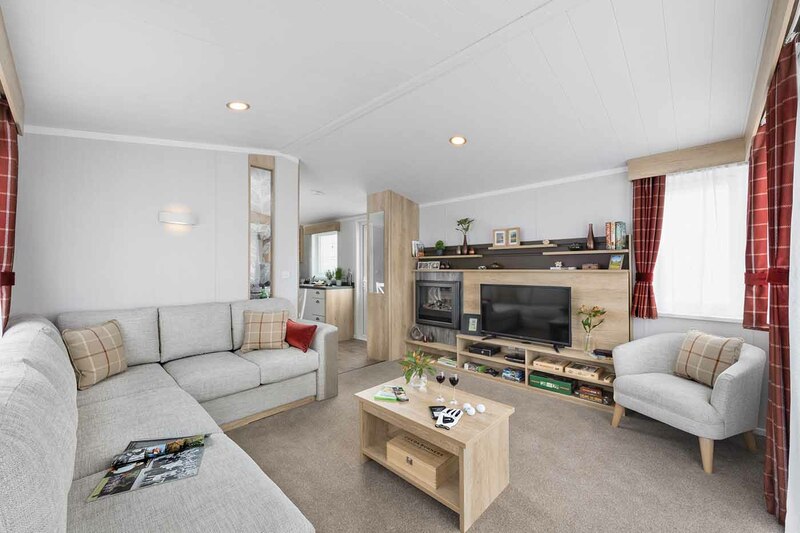 Our caravans are in holiday parks which are perfectly suited for you to relax on-site, but you can also use your holiday home as a base to explore other nearby areas. Althorp house, Lamport Hall, and Coton Manor Gardens are just some of the fine historic buildings and gardens to visit in the area. 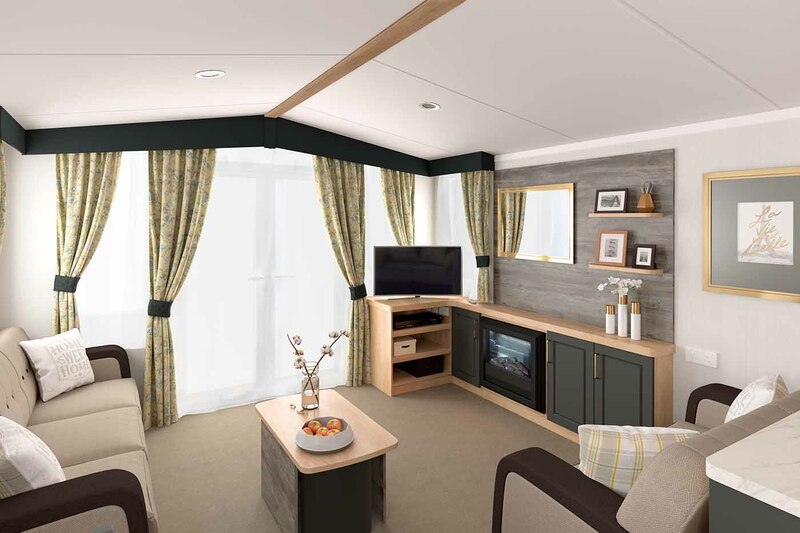 We have a range of static caravans available at our caravan parks which make fantastic holiday homes whatever your budget or requirements. 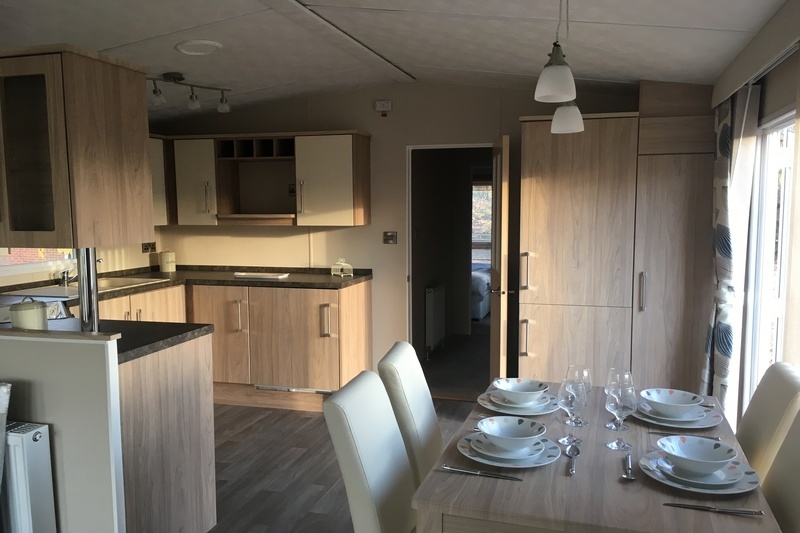 There are waterside plots available which are perfect for any fishing enthusiasts and we also have models with decking, ensuite bathrooms and many other extras. 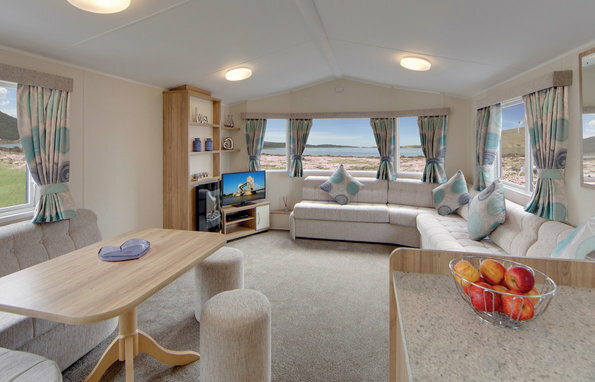 You can choose your caravan from a variety of leading manufacturers including Regal, Swift, Delta, Atlas and Carabuild. 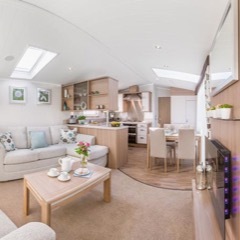 Our pre-owned caravans start at just £14,995, which makes them an attractive option for first-time buyers and new caravans are also very affordable at just £24,995. We offer finance packages to help with payments and part-exchange deals if you already own a static caravan. 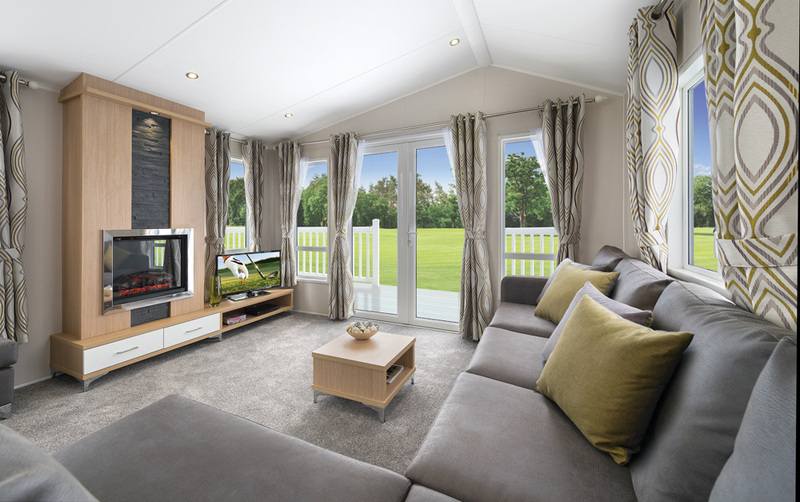 Park viewings can be arranged 7 days at whichever time is most convenient for you and our friendly team is on hand to ensure you choose the holiday home which is right for you. 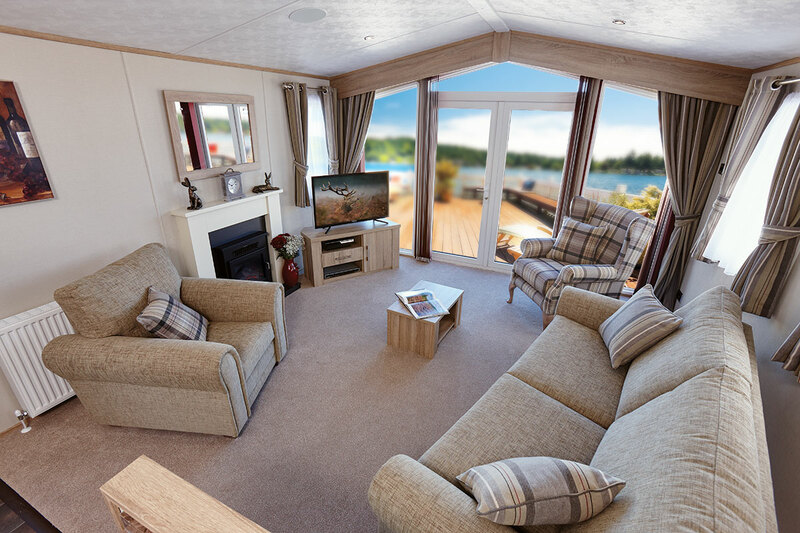 Billing Aquadrome is a riverside park surrounded by 235 acres of unspoiled English countryside and tranquil lakes. The scenic environment makes the park fantastic for a peaceful escape, but there is also a range of fun activities for all the family such as go-karting, swimming and adventure golf. 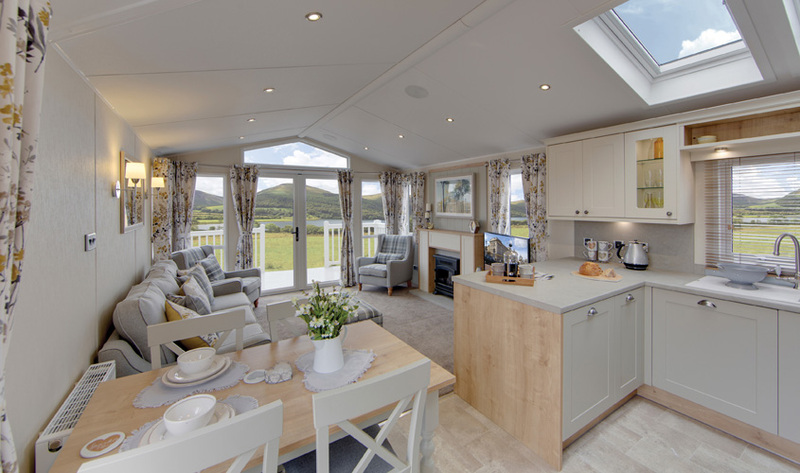 The park is a proud recipient of the David Bellamy award and is a wonderful location to own your own holiday home. Situated on the banks of the River Nene, Cogenhoe Mill is a friendly community surrounded by the beautiful Nene Valley countryside. Static caravan owners can enjoy ultimate relaxation at our fantastic fishing spots and enjoy a refreshing drink at our riverside bar and beer garden. 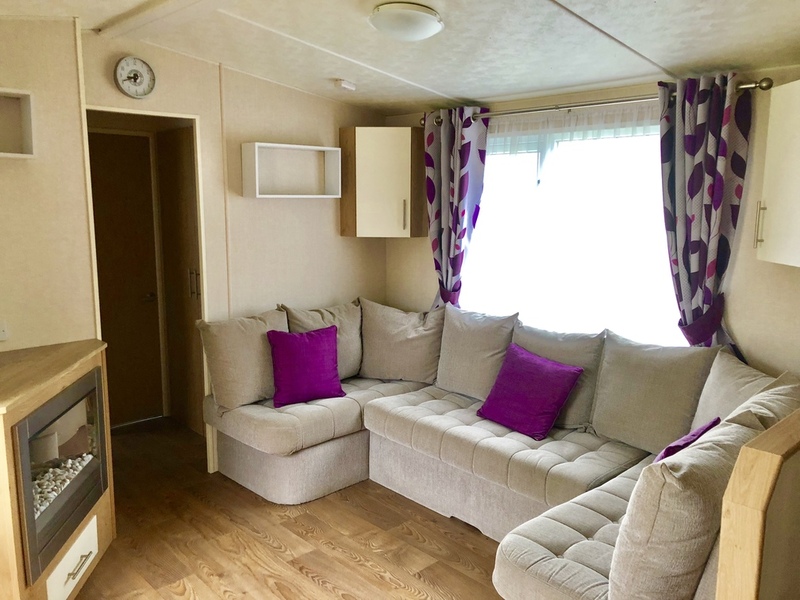 Owners at this caravan site will also have access to the incredible leisure facilities at nearby sister park Billing Aquadrome.